side-how to deal with and argue with the other jurors in the struggle that lies immediately ahead, so that the ultimate compromises reached at the end of the “final argument,” also known as “the verdict,” will be closer to your position. extensive use of the trial transcript. Where possible, use the actual transcript of testimony – even reading it slowly to the jurors – so that no one can deny the testimony and all that remains on the other side is whatever can be mustered to rationalize it away. Even when there is no daily copy, it is possible to order a page now and then. Even in cases where funds are limited, purchasing a couple of dozen pages worth of transcript can be well worth it. 2. The Physical Evidence – We are constantly amazed by advocates who fight like demons to get evidence into the record, only to ignore it in favor of an elegant oration. Jurors today are visual learners, and to them seeing is believing. 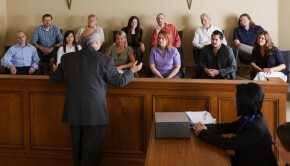 To do this, you should instead physically handle and display key physical evidence to the jury during summation. 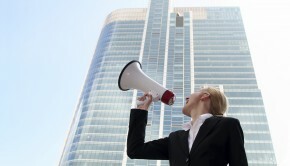 In this way, you actually physically demonstrate to your jurors how to argue to other jurors in the jury room. 3. The Burden of Proof on Your Adversary – By reminding the jurors of the burden borne by your adversary, you provide friendly jurors with additional means to dig their heels in when they get in a jury room. 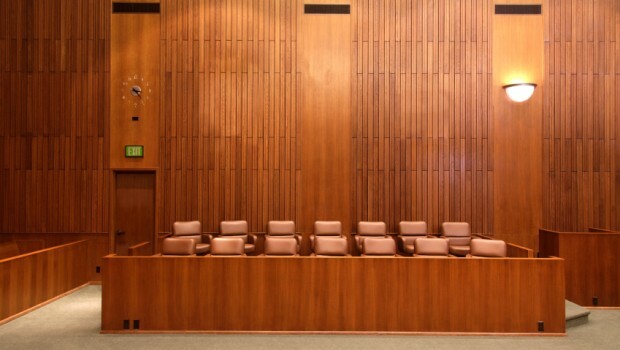 Research into juror decision-making clearly indicates that the burden of proof is a foreign concept to jurors, and who has to prove what is largely misunderstood. 4. 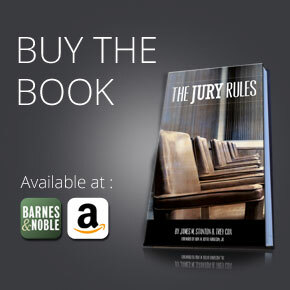 The Judge’s Instructions – The one document that most guides the jurors in the jury room is the jury charge. 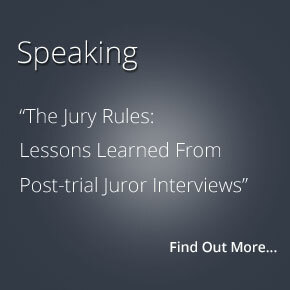 We suggest you spend time in your closing going through the jury charge and create the decision-making path you want the jurors to employ for each question. Then, either project or blow-up the jury charge and write in the answer you are asking the jury for in response to each question. 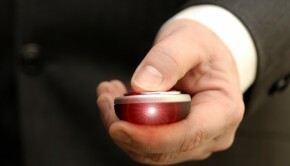 If you do not tell them what you want, how are your friendly jurors going to know what to fight for?